Thank you for reading our Blog and today’s Sit Rep for Washington State wildfires. All active wildfires will be posted as separate incidents. 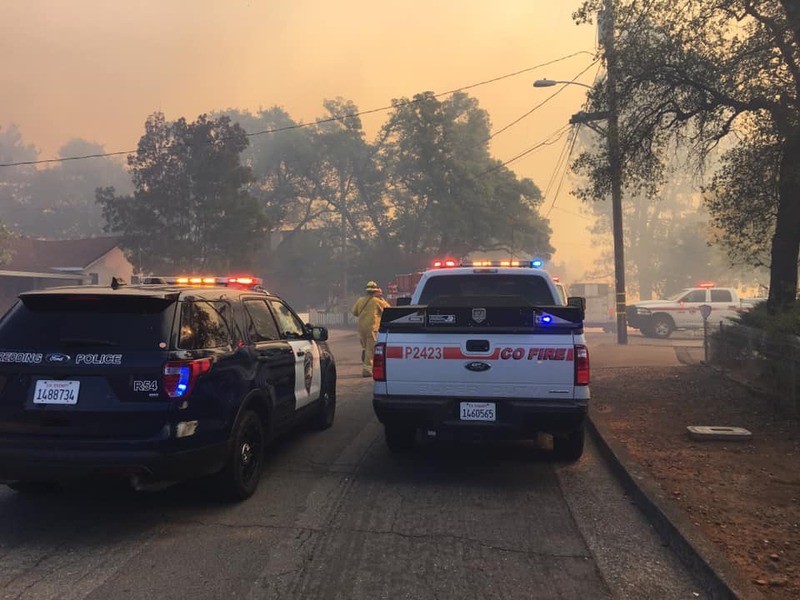 Here is your fire recap for Thursday, August 30, 2018. 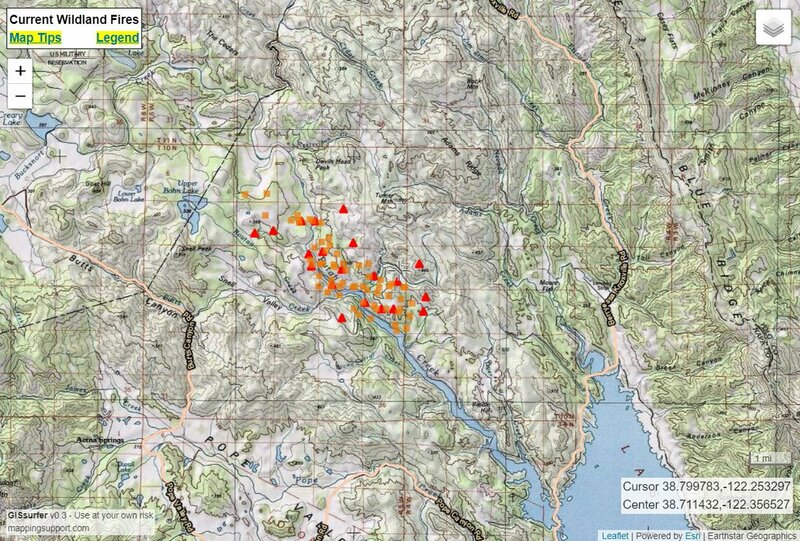 RED FIELD FIRE – Wildfire – Pine Canyon. Douglas County. Units dispatched 1312 hours PDT. Grass and brush fire fuels. Contained and controlled at 1521 hours PDT. 0.1 acre. 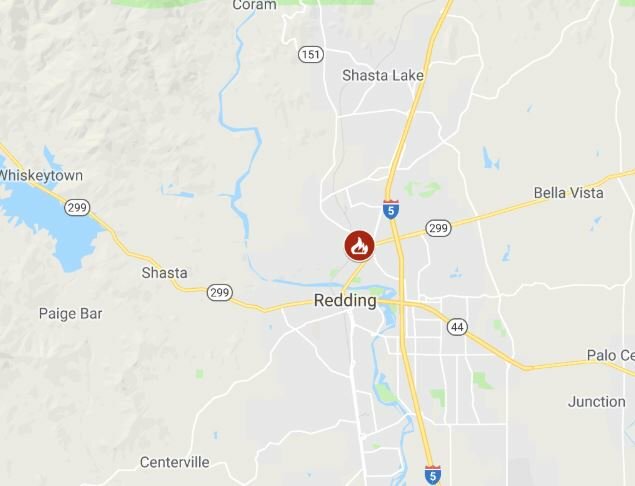 HOT SPRINGS FIRE – Wildfire – Hot Springs. Units SE-641, SE-642, SE-TSUBOTA dispatched at 1716 hours PDT. Resources on-scene. 10 acres. POLE PICK FIRE – Smoke Check – Frazer Creek. Units dispatched at 1901 hours PDT. Div-4 resources on-scene. WELCOME ROAD FIRE – South Welcome Road. Spokane County. Dispatched at 1106 hours PDT. Handled by WFS, not a DNR call. PASCAL CEMETERY FIRE – Spring Road. Stevens County. Dispatched at 1255 hours PDT. Resources AA 444 TS responded. Another Agency (SPA) not DNR. 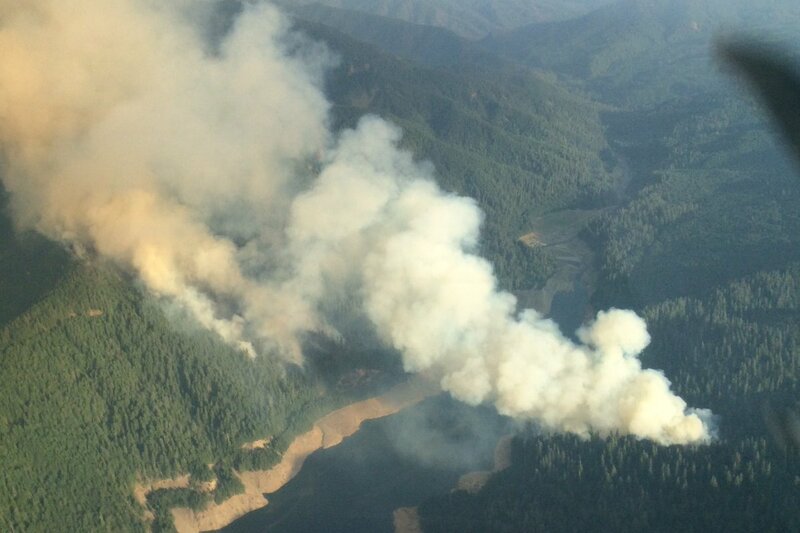 TARBOO 3 FIRE – Tarboo Lake Road, Olympia. Brush and slash fire fuels. Units dispatched at 1348 hours PDT. Contained at 1417 hours PDT. 0.1 acre. HOT SPRINGS FIRE – Hot Springs. Skamania. E281 and E283. Dispatched at 1640 hours PDT. Resources on-scene. PETER DAN II FIRE – Colville. Resources dispatched at 1354 hours PDT. Grass fire fuels. Contained & under control at 1809 hours. 0.1 acres. 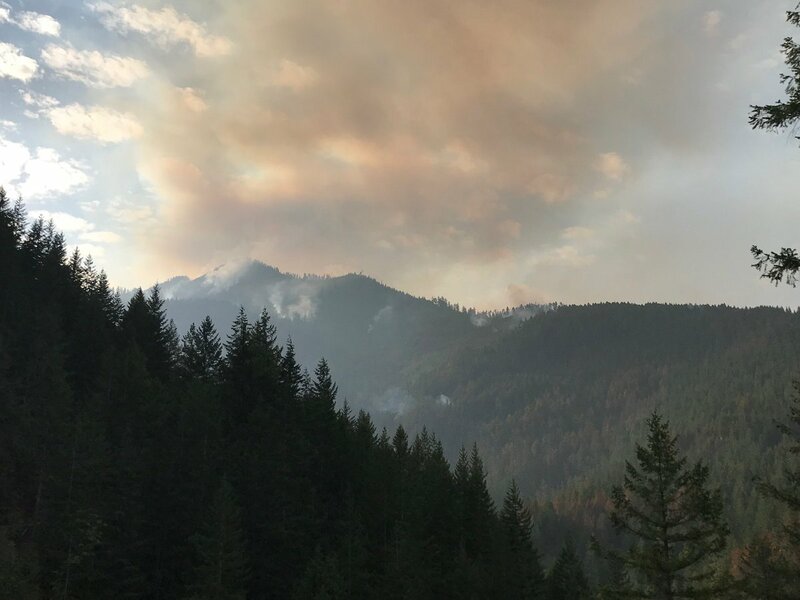 BIG CREEK FIRE – Big Creek. Resources dispatched at 1508 hours PDT. 0.1 acres. Controlled at 1750 hours PDT. 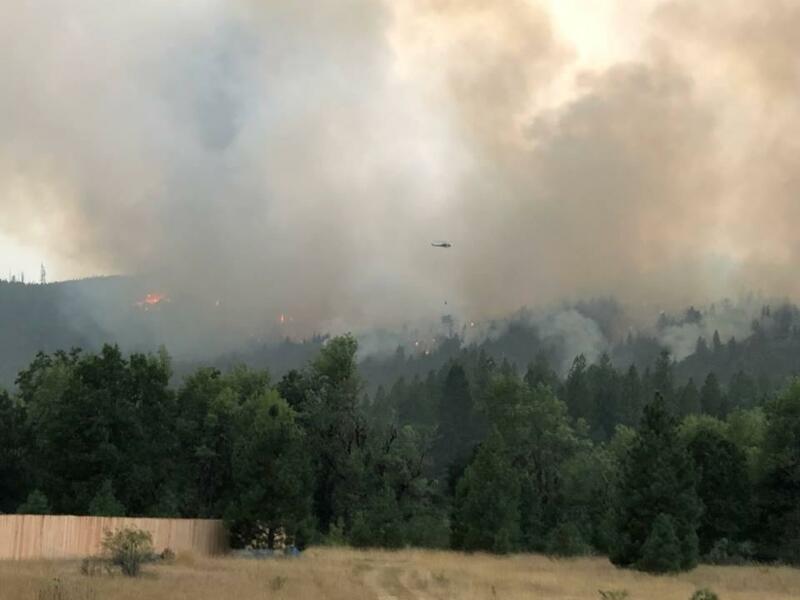 A wildfire was sparked by lightning in the Graves Creek area in the service area of the Oregon State Department of Forestry. 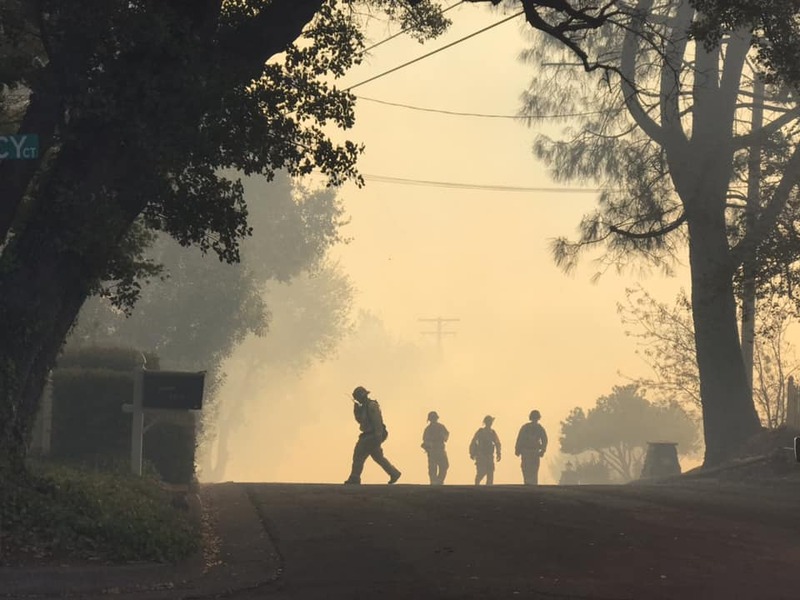 Resources were dispatched on Friday, August 17, 2018, at 1300 hours where resources were said to be en route or on-scene. The fire was fully contained on Friday at 2121 hours. There was 0.5 acre of grass burned.